These are so yummy. We love Root Beer Floats, but tried it with fresh grape juice. It was divine and we nick-named them Grape Beer Floats. and freshly juiced concord grapes! We prefer it over root beer floats any day! 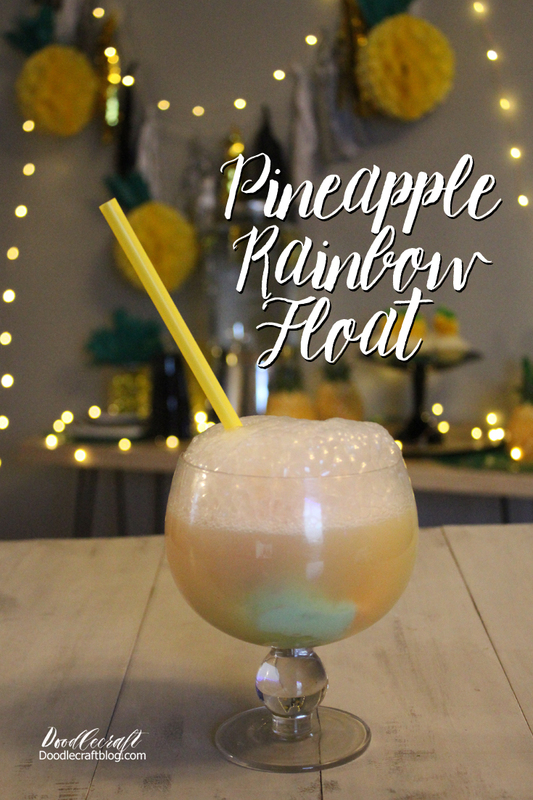 These Rainbow Floats are fabulous too! When I was growing up, we called these "purple cows"! Thanks for the memories.